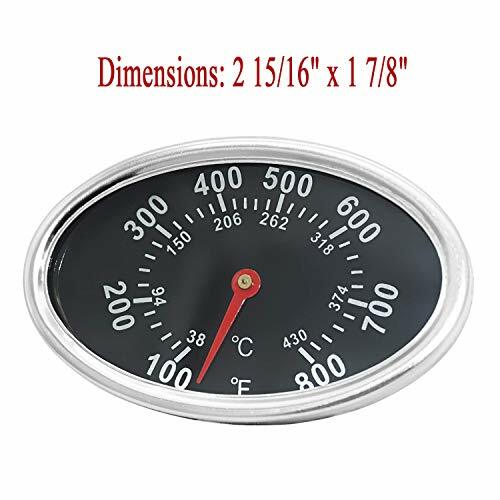 Lid Thermometer Gas Grill Heat Indicator Replacement for DYNA-GLO DGF510SBP, DGF493BNP, BBQ Grillware GGPL-2100, Temperature Gauge for Backyard Grill BY13-101-001-13, GBC1461W and Others. 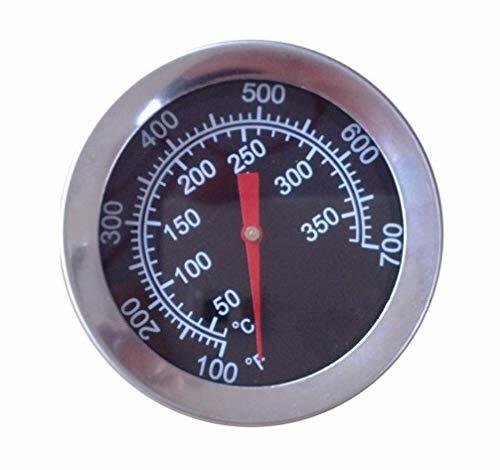 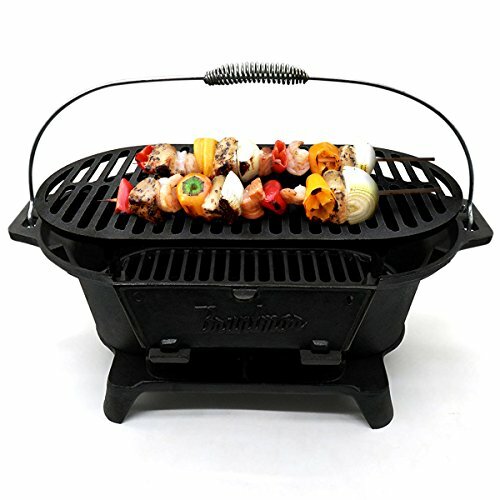 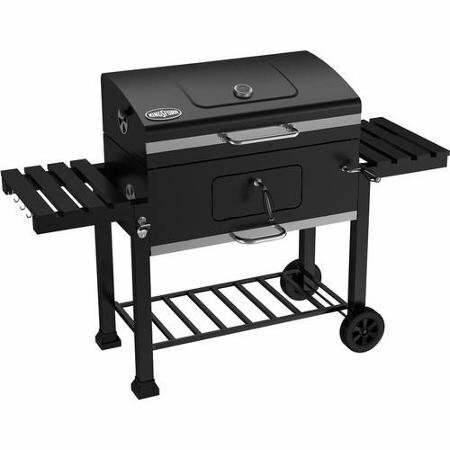 Keep your grill working accurately with this temperature gauge. 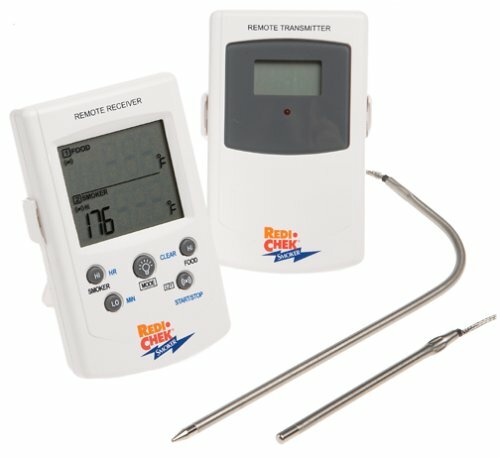 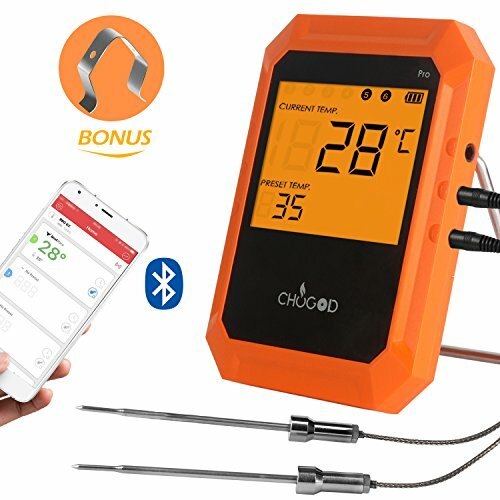 This universal heat indicator can measure temperatures accurately from 100 all the way up to 800 degrees F. When you know the temperature of your grill, you can make sure to cook your food the right amount of time needed everytime. 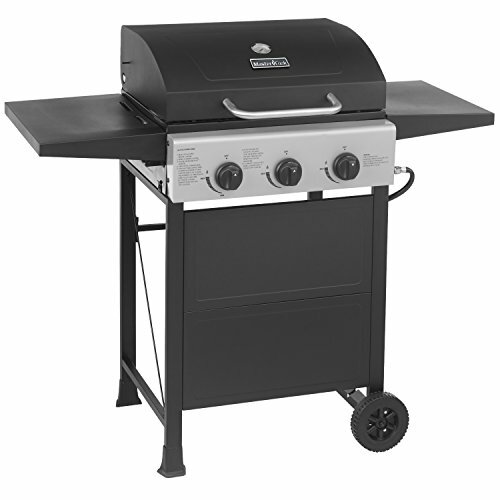 ✔️Brinkmann: 7231, 810-1415-W,810-1420-0, 810-1420-1, 810-1450-1, 810-2415-W, 810-2545-W,810-3420-W, 810-3800-S, 810-4405-0, 810-4457-F, 810-7450-S,810-8300, 810-8300-W, 810-9200-0, 810-9325-0, 810-9410-S, 810-9419, 810-9419-1,810-9500-0, 810-9520-S , 810-9590-S, 810-9610-F, 810-9620-0.